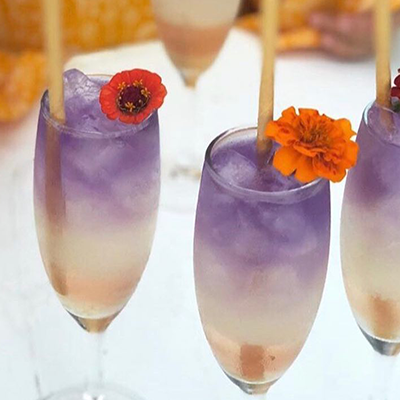 Cocktail trends are shifting and becoming more popular than ever. 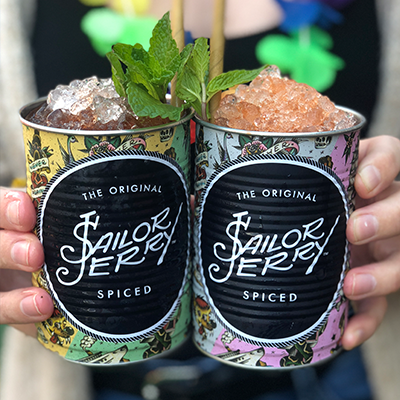 2019 is a year of alcohol-free cocktails, providence and sustainability in beverages. Consumers are more health conscious and want to know that they are supporting local beverage producers. Packaging is being considered along with wastage and edible garnishes. Dare we say it that we have gone beyond the cork and now can purchase wine and cocktails in a can…consumers are still a bit weary, but they are funky and very insta-worthy, thus attracting a more youthful following. Sailor Jerrys and Mountain Gay some of the local favourites. Mocktails have landed themselves permanently on menus and bar tenders are thinking of more creative use of housemade syrups and tonics, fermented ingredients and non-alcoholic spirits. Berry Smash is a popular mocktail that is being offered as a delicious fresh drink for the weekend. Full of anti-oxidants it is a good excuse to try it – if you need an excuse at all! With the rise of Instagram and the popularity of food photography, cocktails are following food flavour profiles and gaining in popularity. 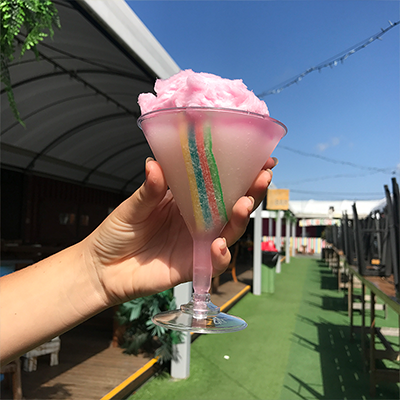 Popular examples are Nutella cocktails, Golden Gaytime cocktails, birthday cocktails and fairy floss rainbow cocktails. With the publicity of turmeric and healthy drinking, tumeric it is being used as a new flavour in cocktails. Bartenders love to combine new flavours and get creative! It is an orangy yellow and a powerful healing herb with its strong antioxidant and anti-inflammatory properties. Often difficult to identify however vaguely recognise, it offers an ability to inspire a sense of mystery in drinkers that subconsciously trigger memories to past experiences with the flavour. They are all the rage and are so traditional! The Gumball Martini is a fabulous blend of liquors; super strong and tastes delicious and appeals to all generations. 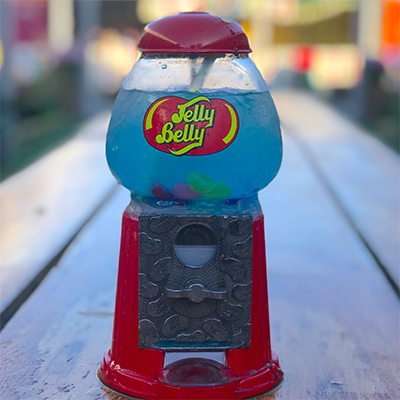 Thinking of different ways to serve cocktails makes it very insta-worthy…from inside fruit to gumball machines! Gin is made up of botanicals and distilleries like Husk under it’s brand ‘Ink Gin’ are utilising native ingredients and utilising science to create that ‘wow’ effect. Butterfly pea flowers are highly sensitive to pH. When the floral-infused Ink Gin is mixed with something of low pH (including gin’s best friends; tonic water, lime or lemon), the colour changes dramatically from blue to blush pink. A slick marketing campaign has also kickstarted a trend for drinking Hendricks Gin, promoting “an unusual twist on the traditional tea time experience” serving the cocktails in branded teapots, cups and saucers. If you haven’t tried it – it is a good way to impress and can replace that afternoon cuppa or high tea bringing you back to that Alice in Wonderland storybook experience. With the popularity of rainbows, layered cocktails are back. Simply layering slightly different densities of various liqueurs creating an array of coloured layers, typically two to seven. 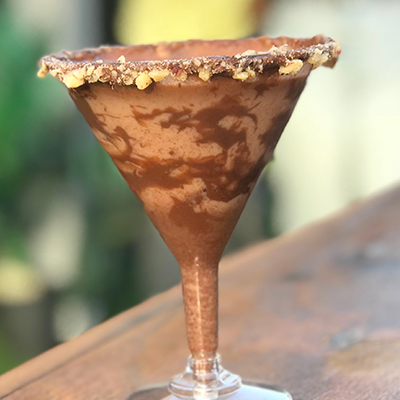 Popular examples include, the Neapolitan jello shot layers topped with whipped cream made of infused cake vodka – just like a sundae. Whilst this may appeal to younger generations the Black Velvet Beer Cocktail appeal to an older and more adventurous consumer mixing champagne and beer…who would have thought!